HDFC 1 bedroom for sale. 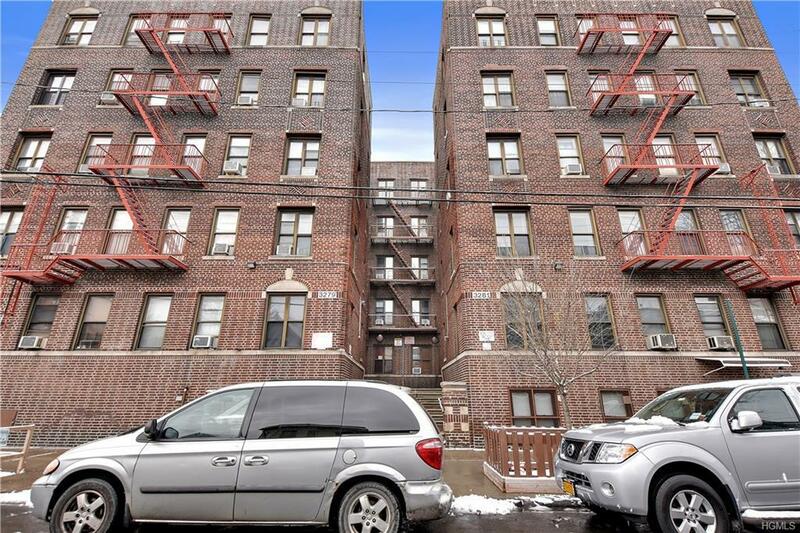 Check out this one-bedroom apartment located in the Norwood section of the Bronx this is an HDFC income restricted building, income restrictions in order to purchase this apartment are 120% the local medium income. Approximate income to be no greater than $50,000. Please check NYC HPD website for income restrictions. 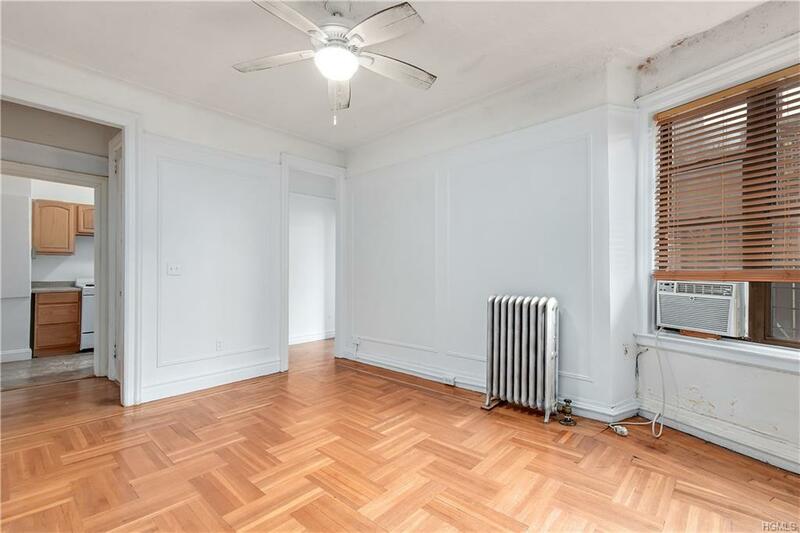 Sitting on the fifth floor of a prewar walk up building this lovely one-bedroom apartment in located in the Norwood section of the Bronx which allows you to enter NYC within less than 30 minutes by accessing the local express D line subway station, the last stop is just around the corner. 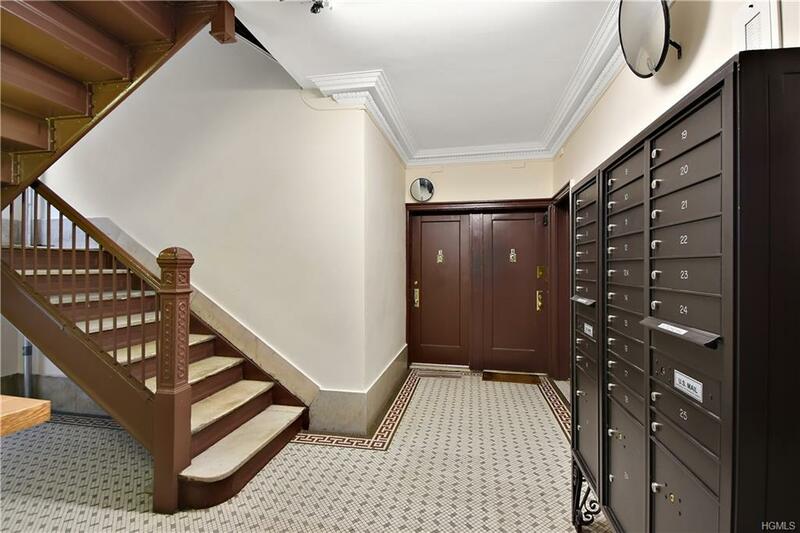 Location with a short commute to the city. The building does not allow subleasing owners must occupy this apartment. 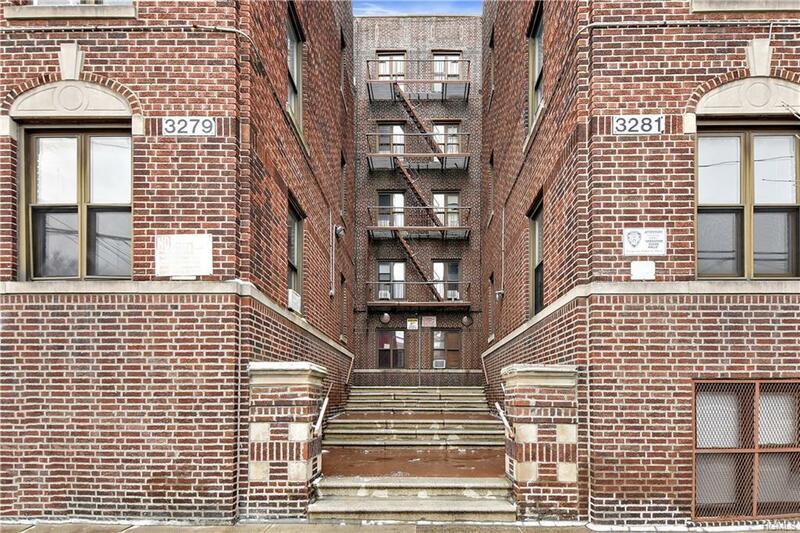 Listing courtesy of Antonio E. Sanchez of Halstead Riverdale, Llc.